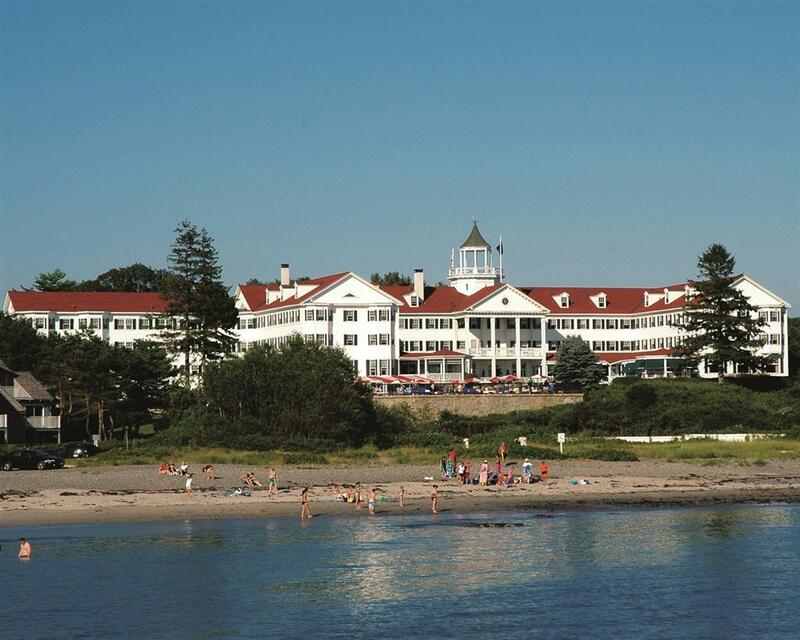 day on the beach at Goochs Beach since you're here at Kennebunkport Inn; while you're here at Kennebunkport Inn and you want to take a horse ride, you may check out HI Stepping Equestrian Center. 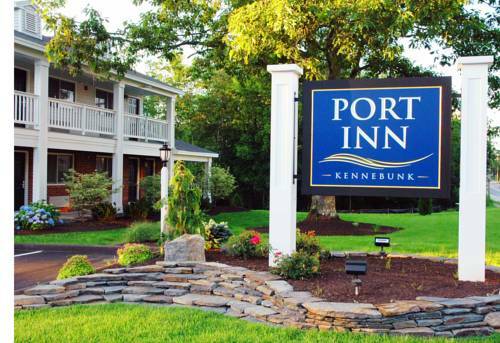 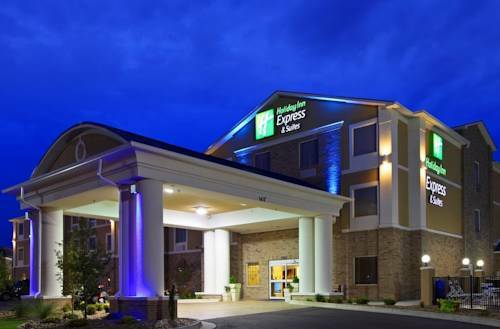 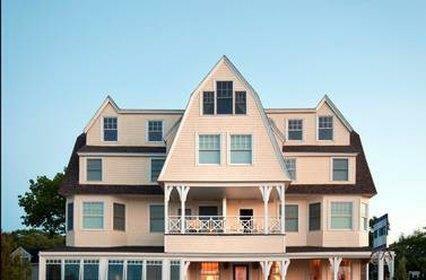 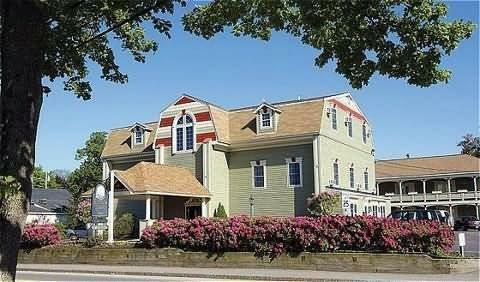 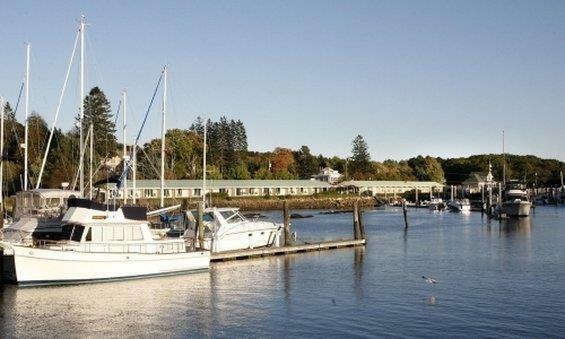 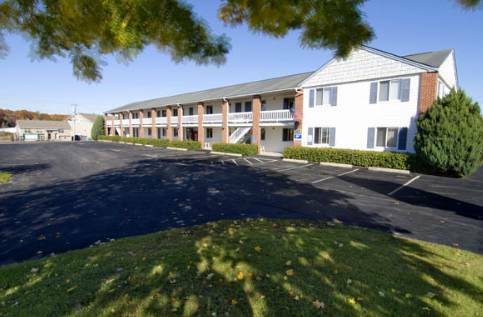 These are some hotels near Kennebunkport Inn, Kennebunkport that can be booked online. 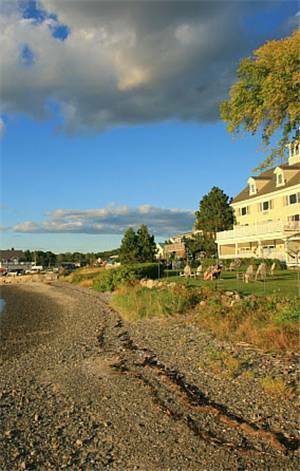 These outdoors activities are available near Kennebunkport Inn.